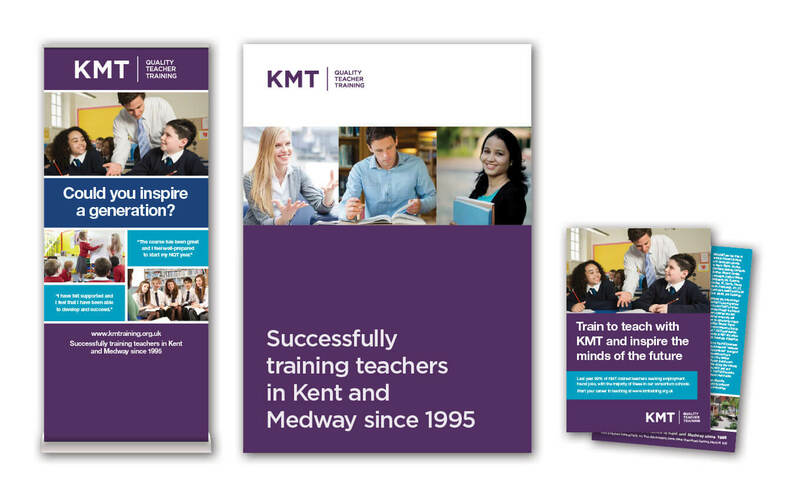 We create strong identities & marketing platforms for schools & trusts that help to increase enrolment, build respect and boost reputations. 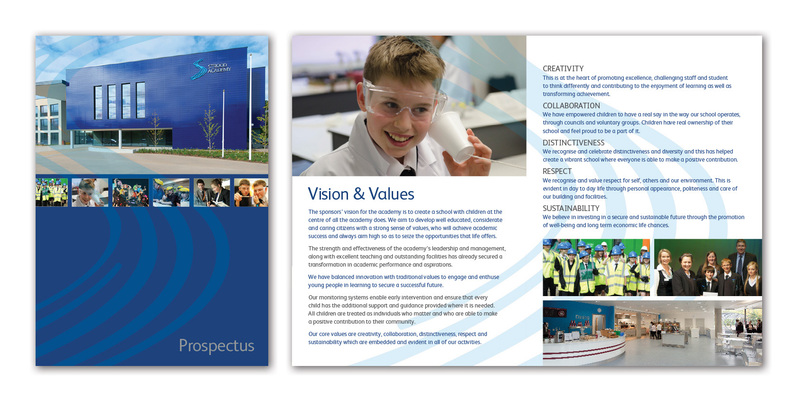 We work to establish values, messages and graphic styles that will develop into a brand that both pupils and staff are proud of. 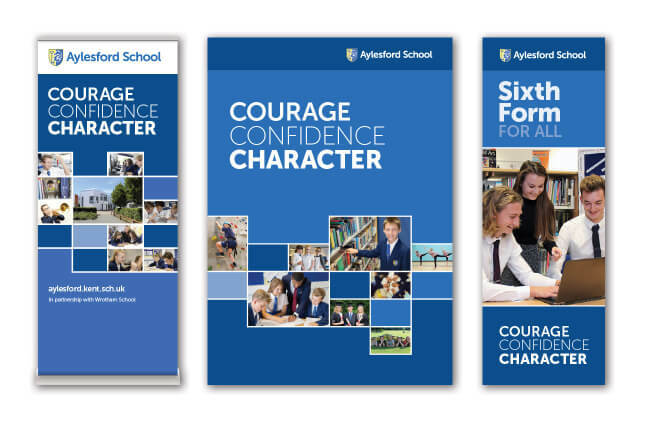 We believe schools, like companies, need a clear set of values coupled with a strong identity to create both a sense of purpose and a feeling of ownership, which everyone understands. Schools are dynamic and exciting places so we’re always keen to get to know the schools we work with. 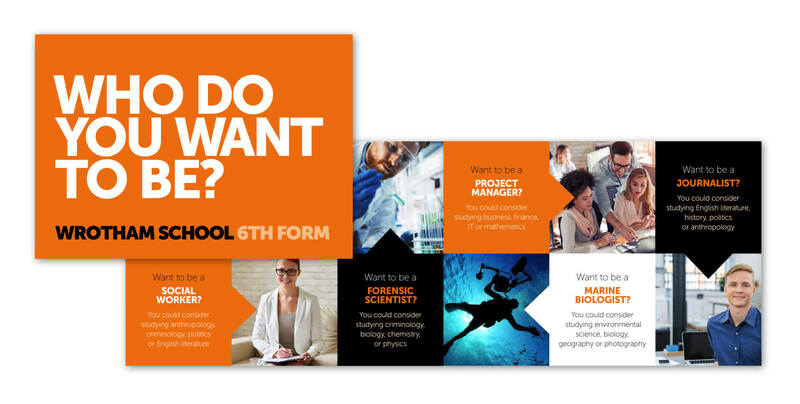 We’ll meet, learn about your school, understand your values, we'll discuss how marketing and design can help build respect and boost your reputation. We’ll introduce marketing strategies and if necessary, conduct stakeholder research to explore perceptions to determine key factors and thoughts surrounding the school. 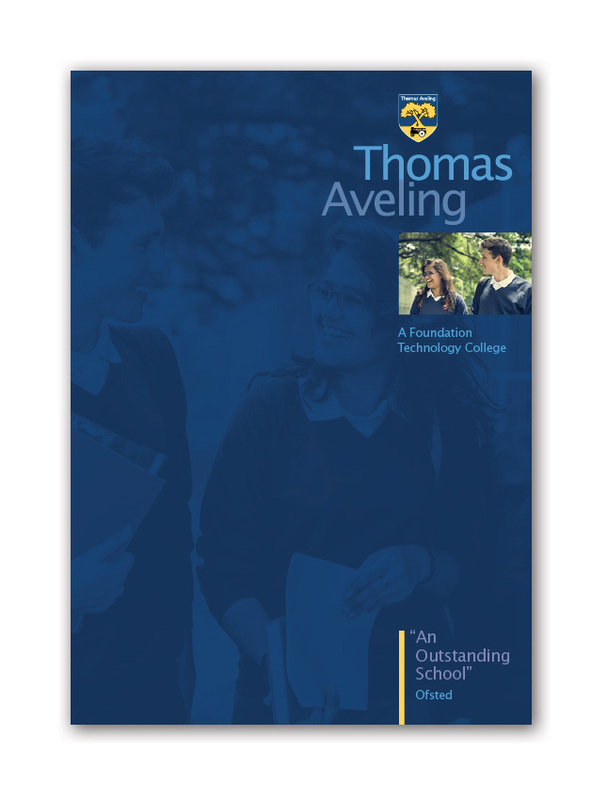 Good design and messaging engages students, staff and stakeholders. 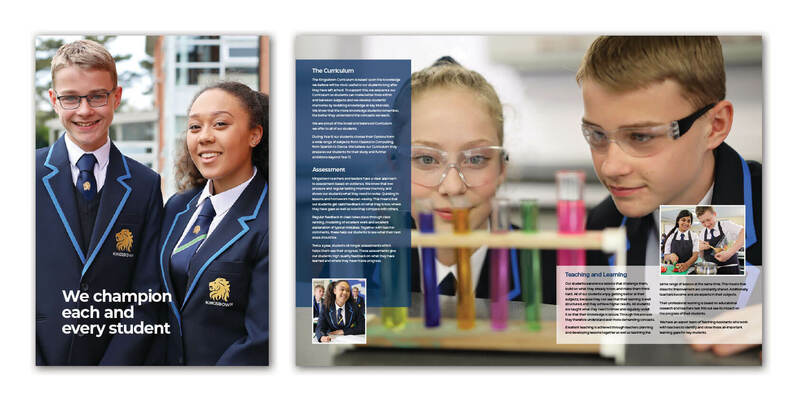 We’ll employ creativity to communicate your school's values through your website, prospectuses and wider marketing coupled with fresh photography to illustrate teaching and learning. Everything we create, whether uniform design or campus signage, will help establish a clear identity and build a strong brand style. A website that keeps readers coming back for more. 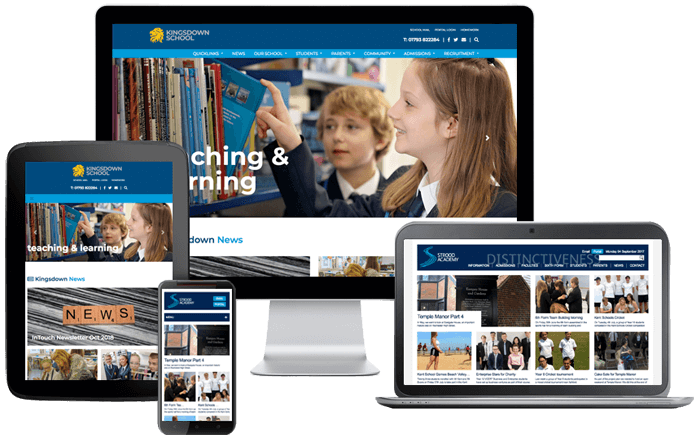 With regularly changing stories and news about student work and achievements a dynamic website will showcase your school and drive regular returning readers — not only looking for term dates and uniform guidance but because they want to read more about your school. 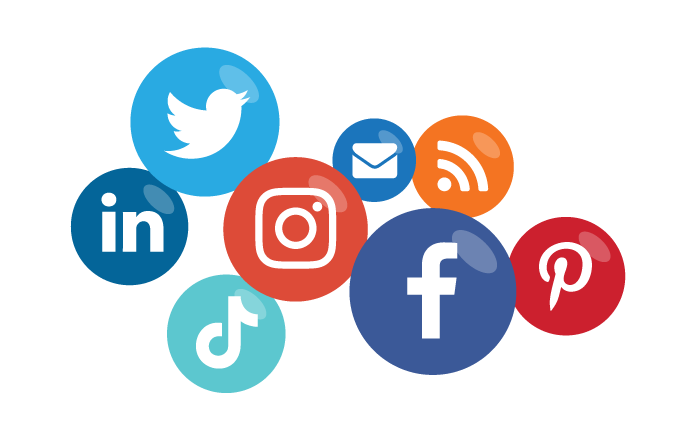 We’ll build on this engagement with a social media integration plan that will create pride among pupils, parents and staff while positively showcasing your school within the local community. Do more of what works. A regular review of website and social media engagement statistics will determine what’s popular and what’s being shared — we’ll use this to inform and direct future marketing activities to make them more effective. Research is often repeated to evaluate developmental progress with stakeholders and the local community. Integrated social media marketing works. One of our education clients saw growth from zero to 350 positive interactions 3 times a week from students, parents and the local community in a 24 month period. 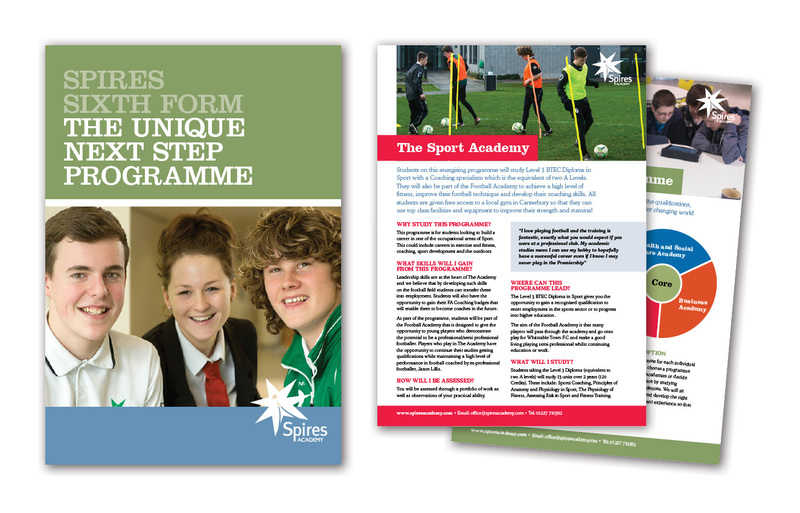 We’re experienced working with and in schools. That’s why all our key staff members hold Disclosure and Barring Service certificates for peace of mind. We’ll have your site ready for when Ofsted inspectors visit. We’ll not only ensure statutory requirements are met, but information is structured so that finding key data and policies is both quick and intuitive.